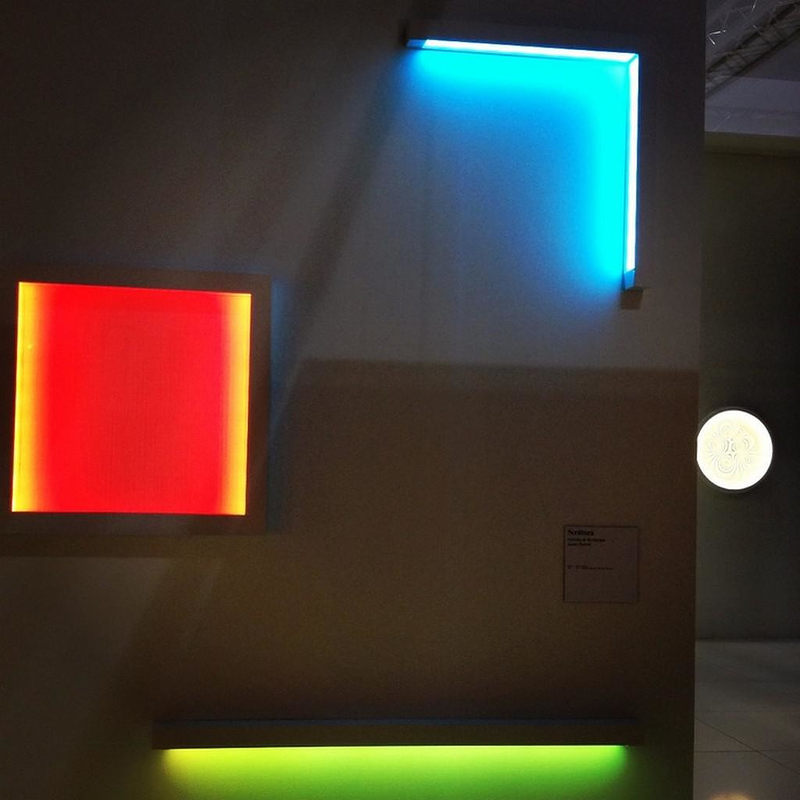 HomeBlogHome DecorScrittura Linear LED Modular Lights by Artemide. 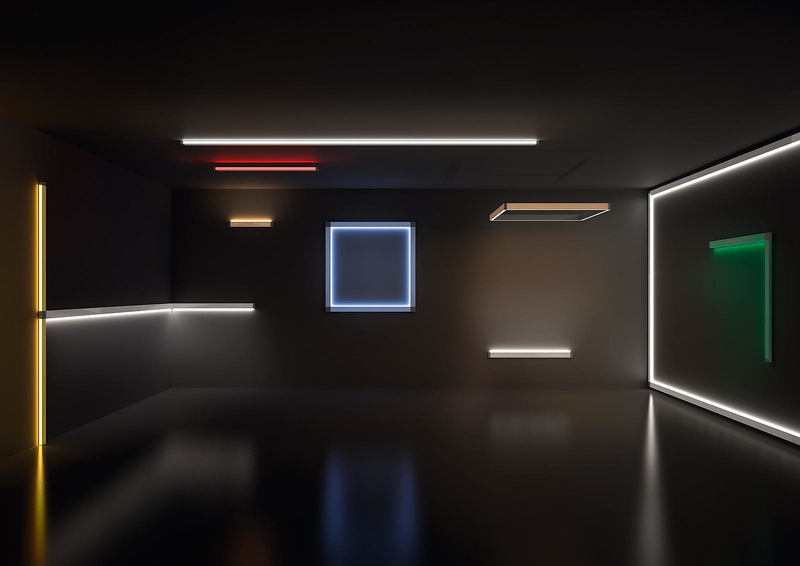 The Scrittura modular LED lighting system is an inspiring luminous creation by designers Carlotta de Bevilacqua και Laura Pessoni for Artemide. 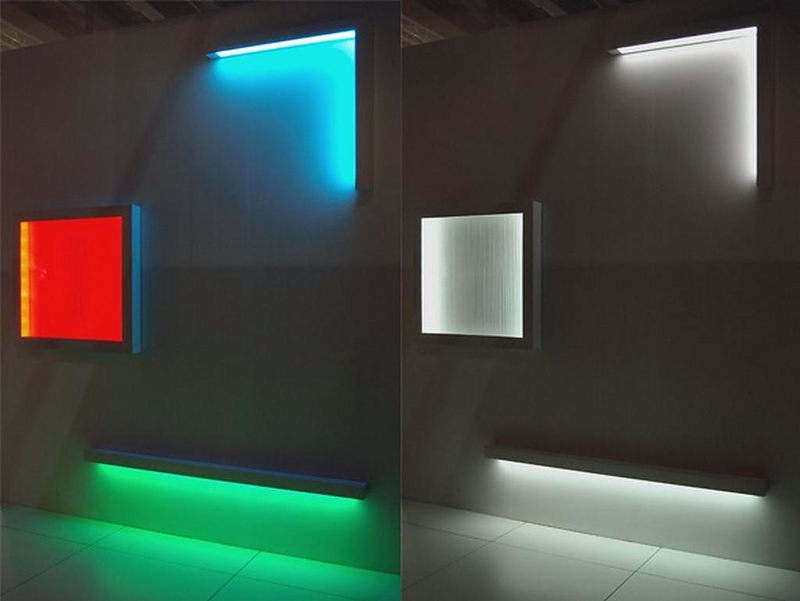 Scrittura is the third lighting project by Artemide that uses solely LED light sources, right after the “Metamorfosi” and “My White Light” projects. 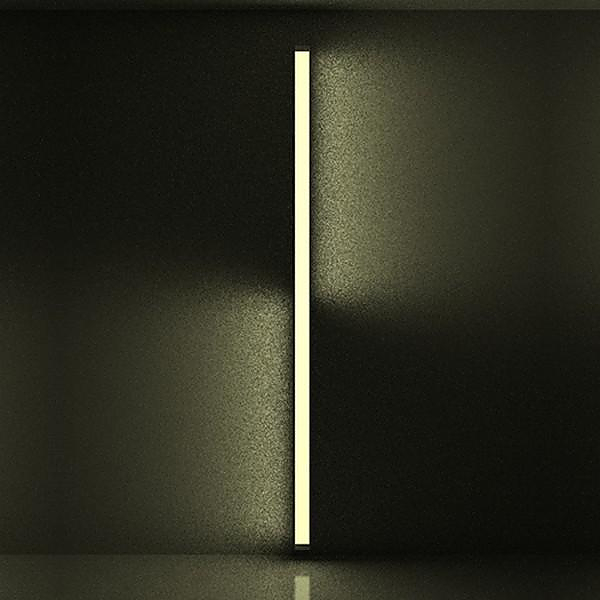 Scrittura is a linear LED l lighting system and is considered to be a new paradigm in the use of light and light color temperature. Its design is minimal and features a slim metallic frame with a rectangular shape. Each piece is 1 m long and can be used as a module to construct a larger geometric wall composition. The number and exact position of the Scrittura lighting modules depends on the will of the user, showcasing an admirable freedom of form. Each Scrittura module is made of a white aluminum frame and a methacrylate optical unit that controls the light emission through its microprism focusing screen. 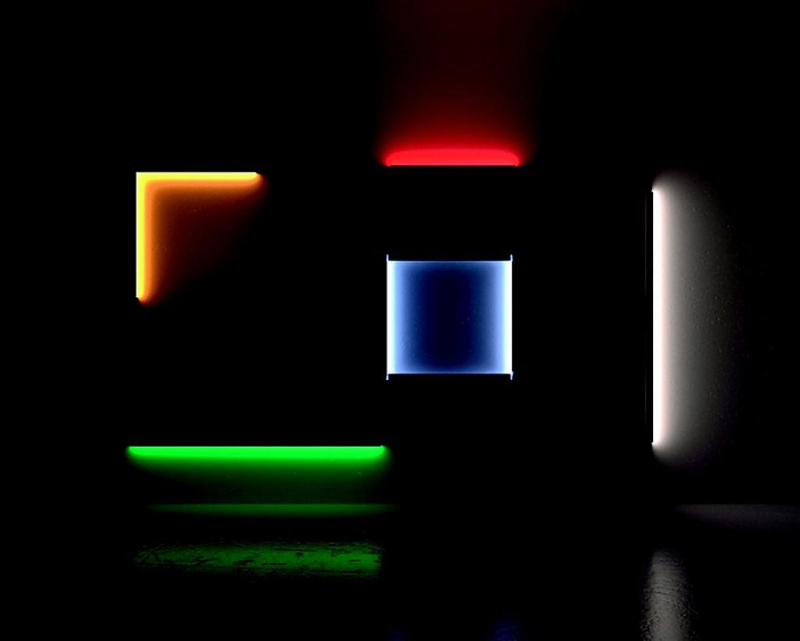 Light decomposition creates vision and perception: a white scene intercepts and diffuses the emitted light in the architectural space in terms of color and white light. 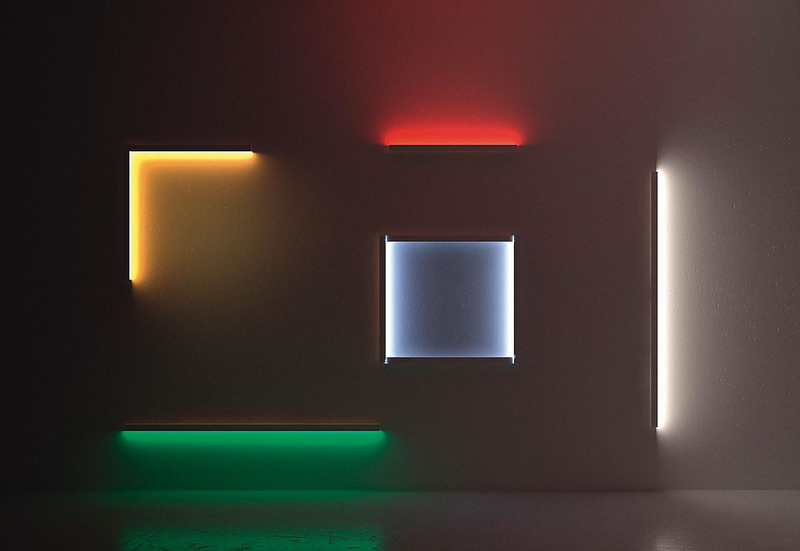 The Scrittura linear LED modular lights over variable opportunities for creation, each part being a module for larger lighting installations. This freedom of use is part of the design concept as both Carlotta de Bevilacqua and Laura Pessoni are not so compelled to create finishes design systems, but open, adjustable designs that can absorb new elements and transform into space.